INDUSTRY.co.id - Jakarta, the Government will launch Online Single Submission (OSS) to support ease permit mechanism. OSS is an electronic licensing service that seeks to integrate electronically, so it is assessed that it will simplify the licensing process that has been implemented so far and can be done anywhere because it is connected between the center and the region. Earlier, Coordinating Minister for Economic Affairs Darmin Nasution said the OSS service will be launched by President Joko Widodo in the first week of July 2018. Chairman of the Chamber of Commerce and Industry (Kadin) Indonesia Rosan P. Roeslani rate, the presence of OSS can have a positive impact, especially for investors from abroad who have often complained about the difference between licensing standards in central and regional. "With the implementation of OSS is expected to be easier business permits, investors can take care of investment permits quickly, even promised can within 1 hour," said Rosa in Jakarta, Monday (2/7/2018). In addition, he added, with the implementation of online licensing, prospective entrepreneurs or investors can know directly whether they get incentives and what kind of incentives are obtained through OSS. "The licensing process can be done through One Stop Integrated Service (PTSP) or through the portal www.oss.go.id," he said. Rosan said that the system in PTSP and OSS portal will be integrated with the system owned by the Directorate General of General Law Administration of the Ministry of Law and Human Rights and the Directorate General of Taxation system of the Ministry of Finance. 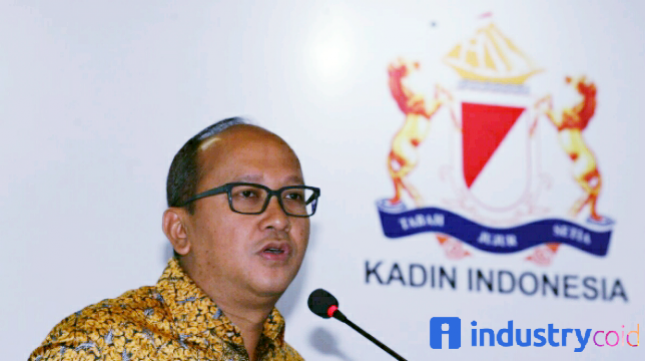 "System integration is needed in order to take care of business license and Taxpayer Identification Number (NPWP)," said Kadin Chairman.